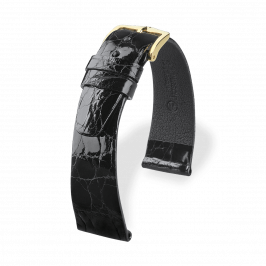 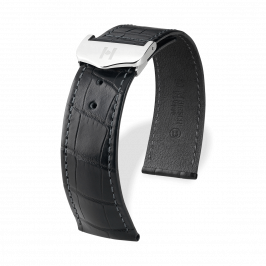 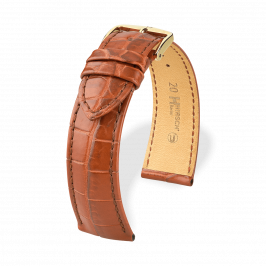 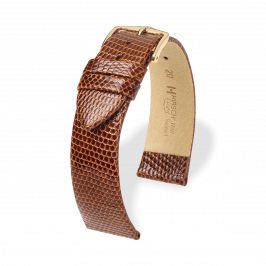 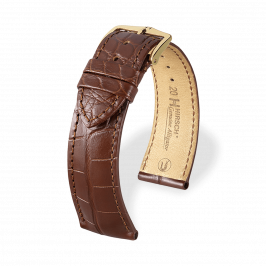 Precious by WatchStyle offers a carefully selected range of exotic leathers, such as alligator, crocodile, lizard or ostrich - all of them symbolizing wealth and prestigious status and very popular in the world of luxury. 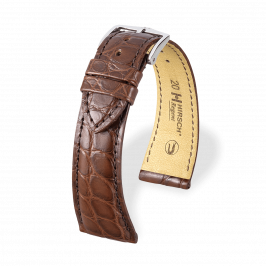 These materials have a natural surface structure which is accentuated further by the craftsmanship and finishing applied. 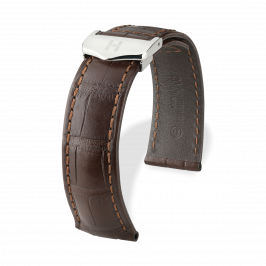 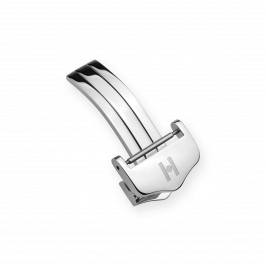 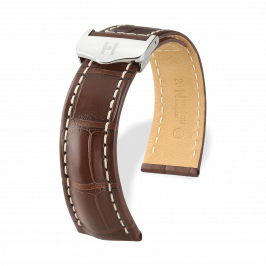 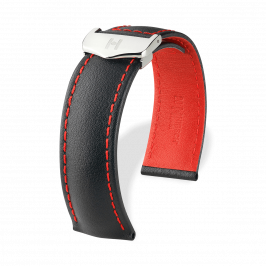 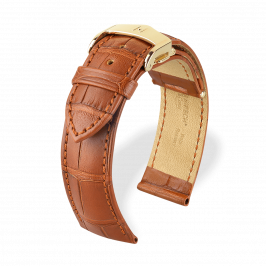 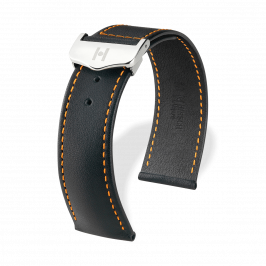 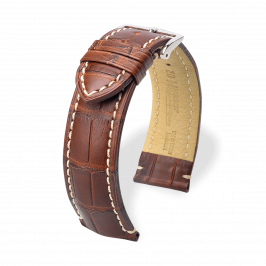 Each watch strap is unique - a coveted and highly appreciated original.